Orville and Wilbur Wright, more commonly known as “The Wright Brothers”, were among, if not the most influential American engineers of the 20th century. Pioneering the field of aviation and achieving the first successful manned flight by airplane on December 17, 1903, the legacy of the brothers’ work is incalculable. In 2017 a total of 36.8 million flights took place, carrying a total of 4.1 billion people through the skies. An estimated 39,000 commercial and military aircraft exist today, out of a historic total of more than 150,000. 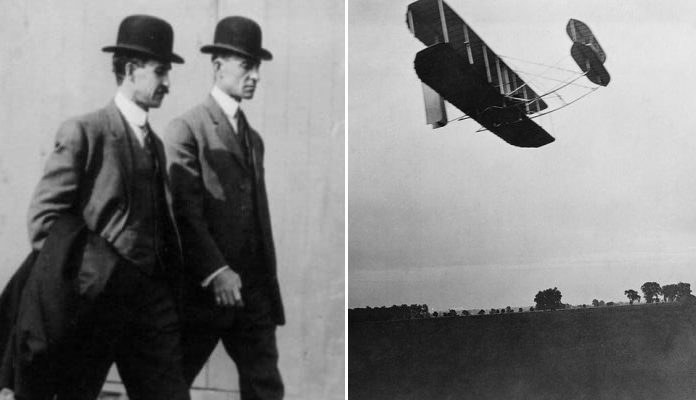 Starting from humble origins in the American Midwest, the Wright Brothers worked together to fundamentally impact the very existence of humanity.